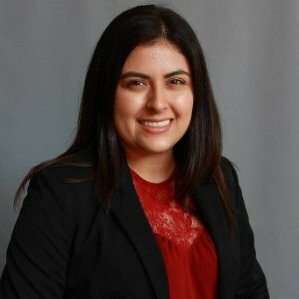 As a fellow anteater (Class of 2016, Paul Merage School of Business), I am excited to announce the launch of the Connected Learning Lab (CLL) at the University of California, Irvine campus. The Connected Learning Lab is an interdisciplinary hub for research and innovation that is uniquely focused on the both the connected learner and emerging digital technologies. Connected learning is about putting relationships first in order to provide the access and support needed for learners to pursue their personal interests. 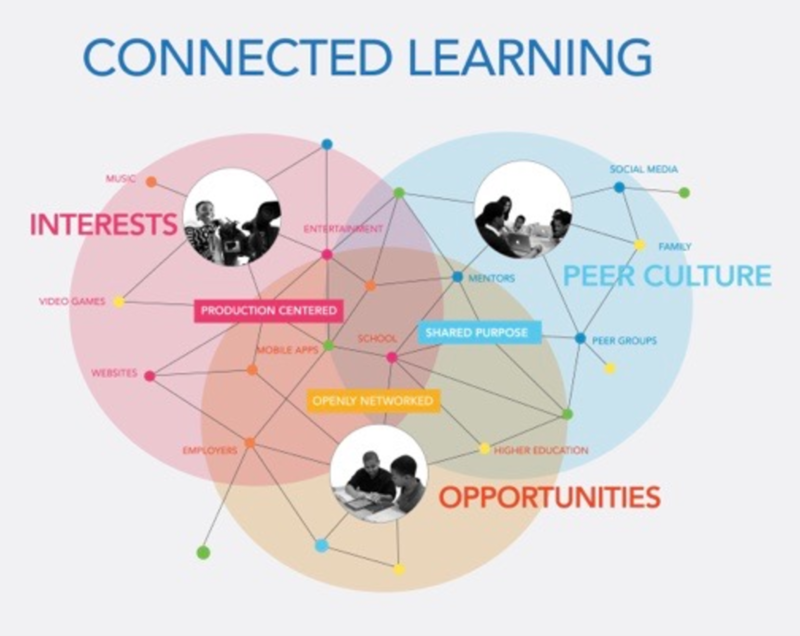 The CLL established the Connected Learning Alliance, a network of organizations dedicated to spreading connected learning, which focuses on supporting young people in their interests and connecting them to opportunities for advancement. The CLL was made possible due to donations by the John D. and Catherine T. MacArthur Foundation and support from UC Irvine’s Donald Bren School of Information and Computer Sciences, School of Education, and School of Social Sciences, as well as the UC Humanities Research Institute (UCHRI). Photo by Connected Learning Lab. It is invigorating to see my alma mater interested in the same issues that I and MIND Research Institute are working towards, which is to enable all young learners to solve the world’s most challenging problems. We are working to change the way math education is taught and bring equity in the classroom through our game-based, visual program, ST Math®. A key faculty at CLL is Kurt Squire, a professor of Informatics at the Donald Bren School of Information and Computer Sciences at UC Irvine and author/editor of 3 books and 75+ scholarly publications on learning with technology. Kurt recently presented at MIND Research Institute's Empowering Your Math Superheroes: Deeper Learning Symposium held last January at Hotel Irvine in California. Kurt co-presented with Greg Toppo, K-12 Education Reporter of USA Today, on how to leverage the motivation and excitement that accompanies game-play in order to provide fun and effective instruction. To see view the full presentation from the symposium, read the blog The Difference a Game Makes in Student Engagement. For more information on the Connected Learning Lab (CLL), visit https://connectedlearning.uci.edu/ or follow @TheCLAlliance on Twitter.